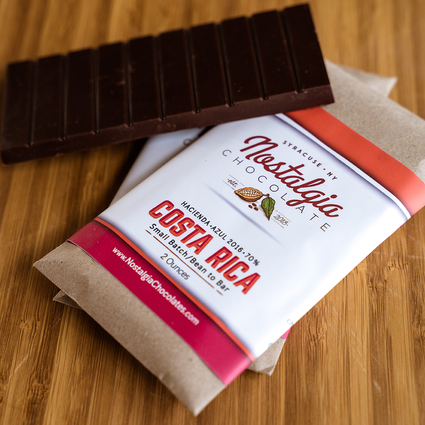 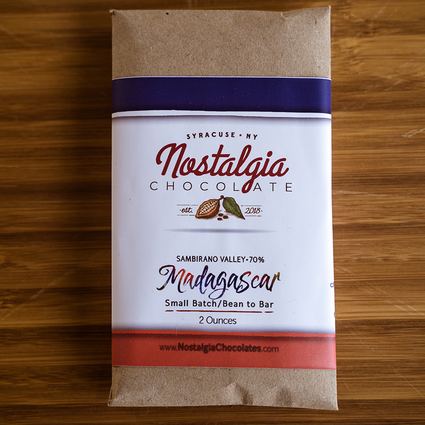 Dominican Republic cacao turned in to a rich dark milk chocolate made with oats. 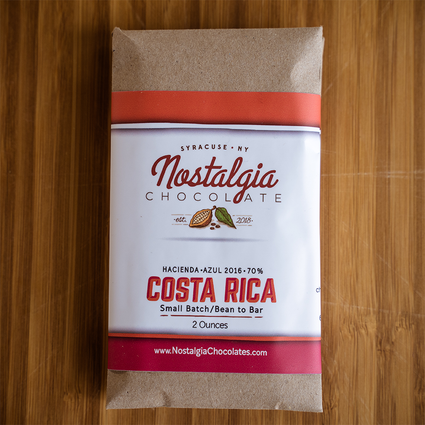 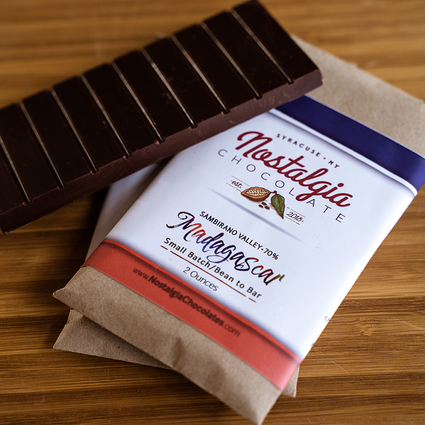 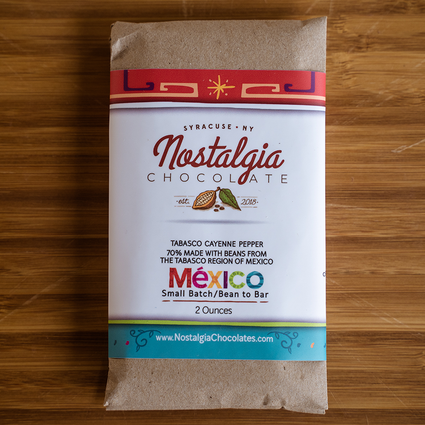 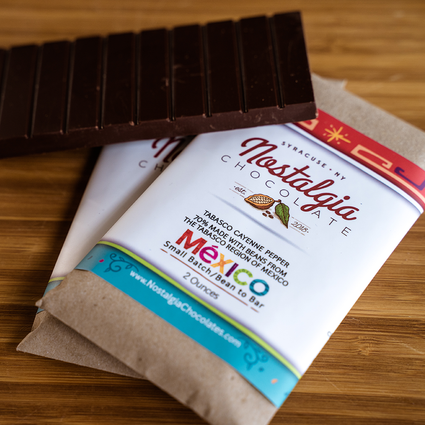 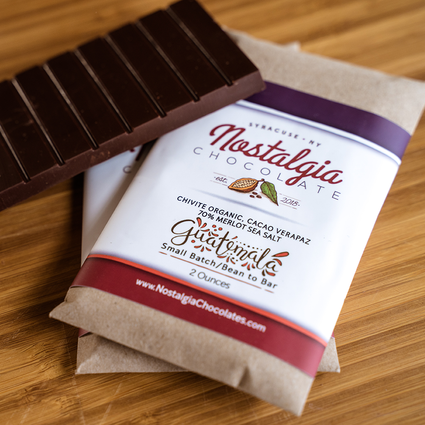 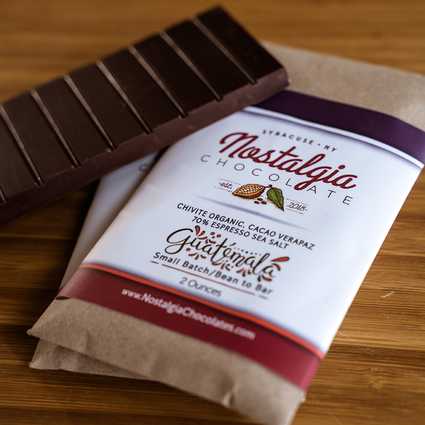 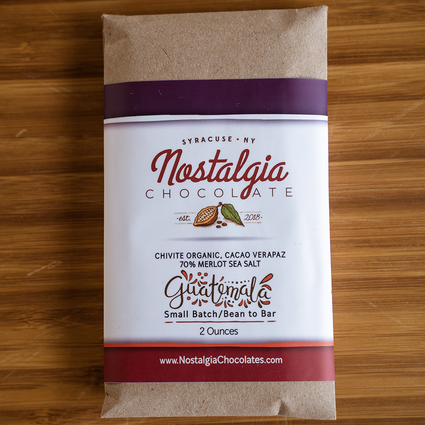 A wonderful non- astringent chocolate flavor filled with both red and brown fruit flavors, cinnamon, nuts and cherry. 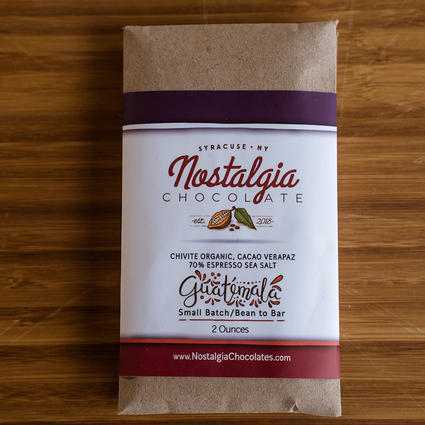 Made with oat powder instead of milk powder this bar has a slightly more nutty and creamy taste than our Oko Caribe 70% bar. 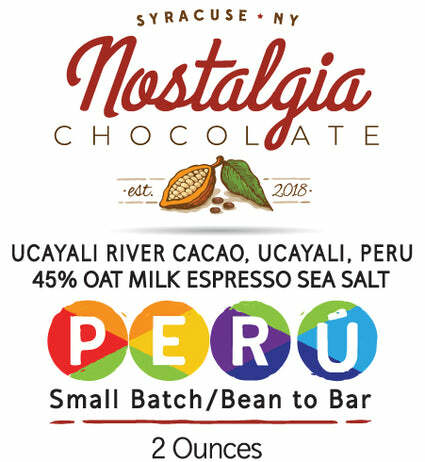 This is a nice in between from milk chocolate to dark chocolate.